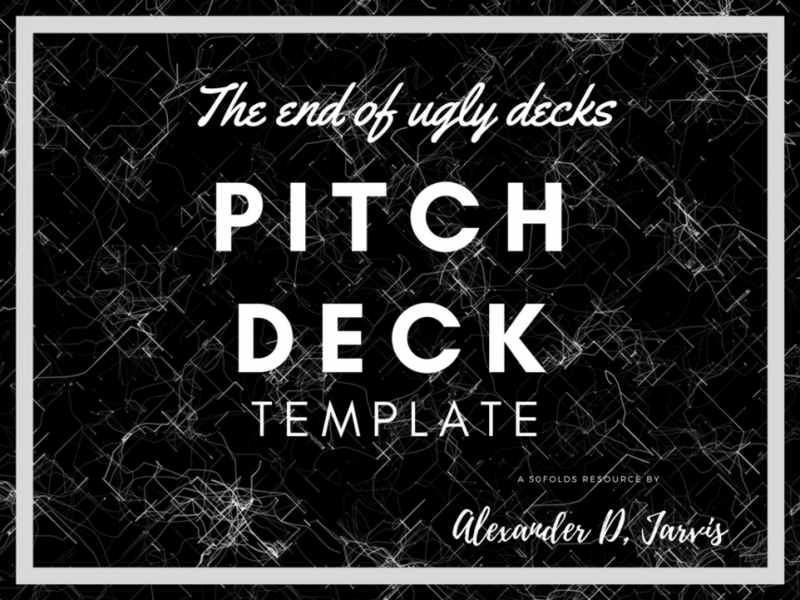 Whether you have 2 hours or 2 weeks, there is no excuse to have an ugly pitch deck now with the 50Folds pitch deck template. Originally designed in Keynote, there are 105 beautiful slides designed specifically for fundraising. The file is available in both Keynote and PowerPoint. You need a cap table. Something that will last for years. Get one better than your lawyer has. This is the most sophisticated cap table on the internet with advanced return calculations.